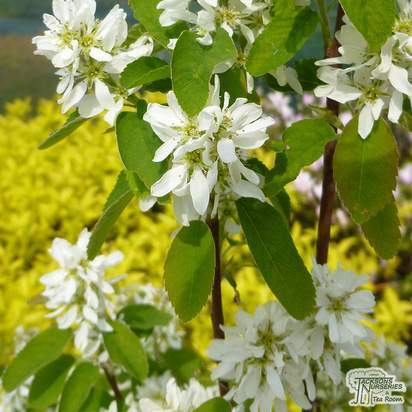 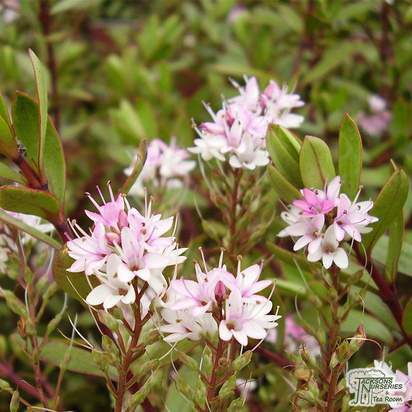 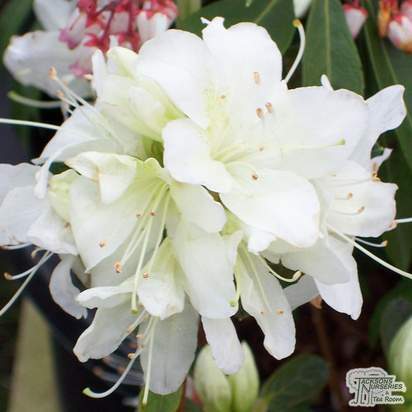 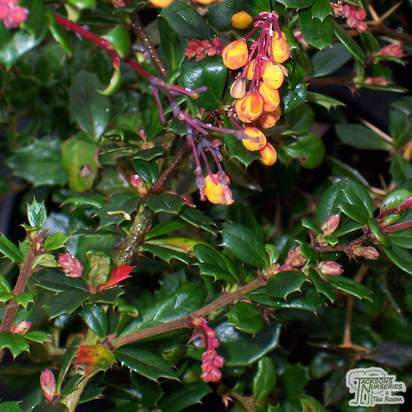 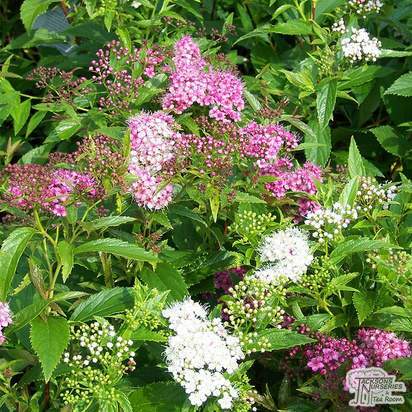 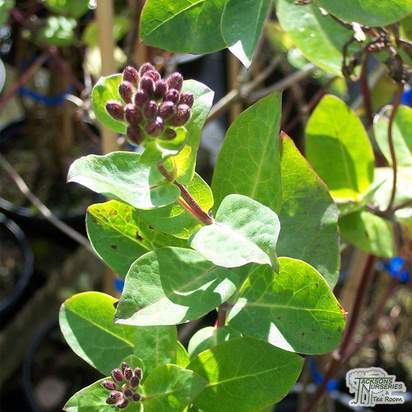 This is a colourful plant which provides an exceptional accent or contrast to a foundation planting or shrub border. 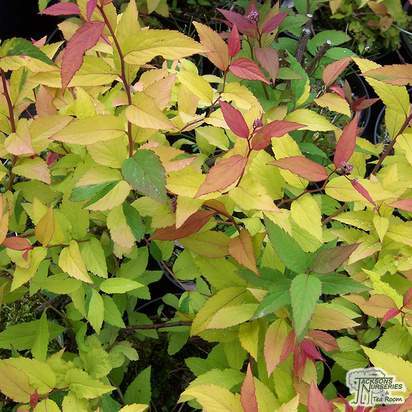 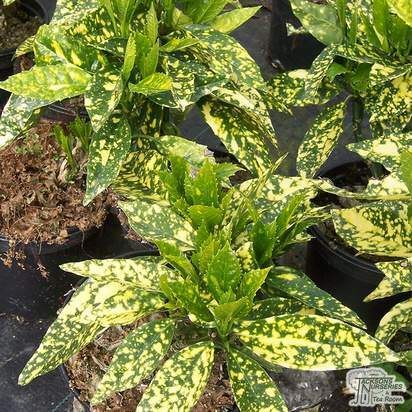 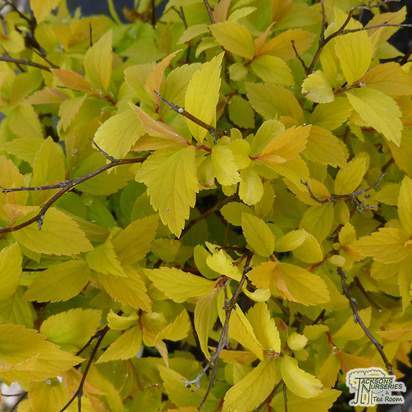 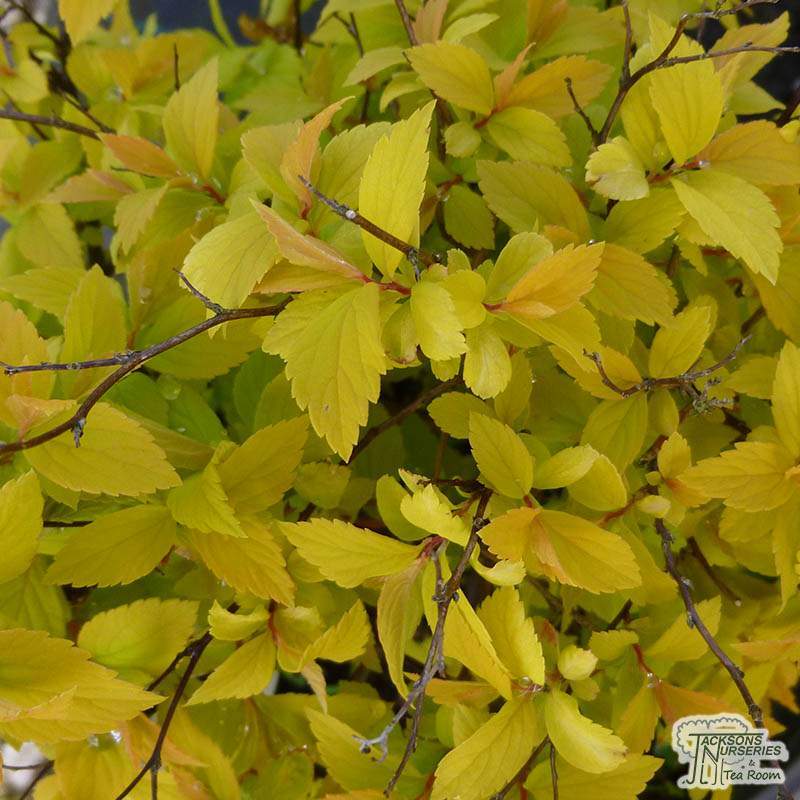 Brilliant foliage holds its light chartreuse-green color all season long and flushes of beautiful pink flowers appear in June and July. 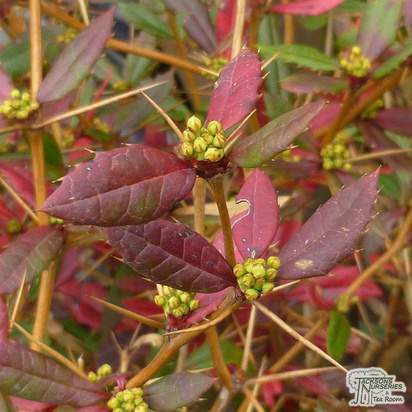 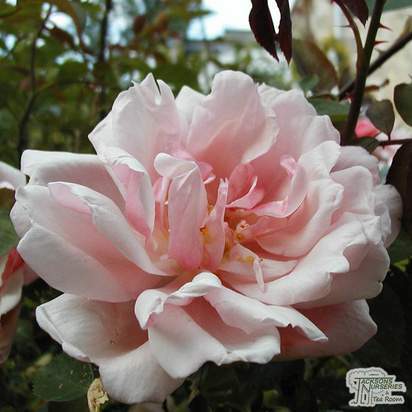 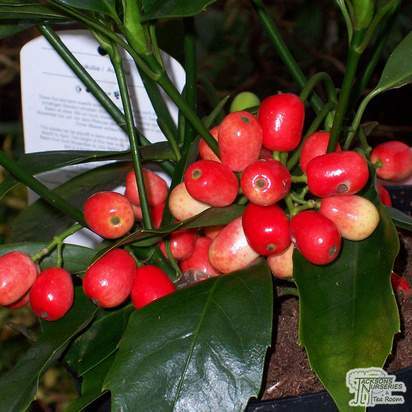 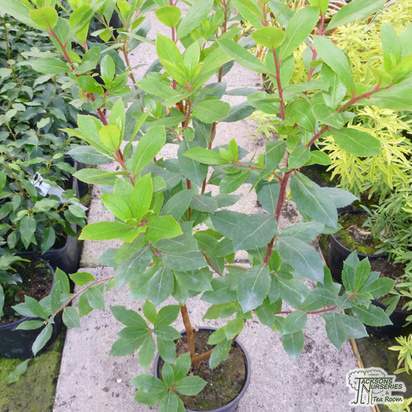 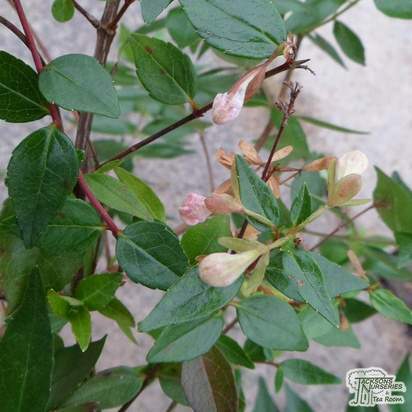 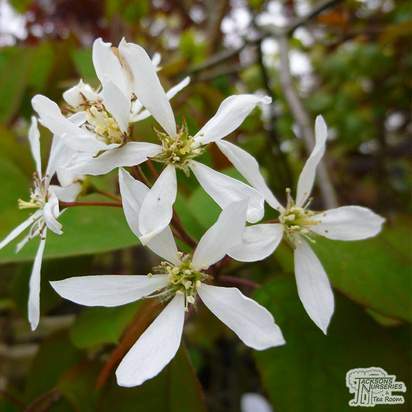 It is a dense bush of approximately 60cm in height and will maintain its nicely rounded, neat appearance with little or no pruning. 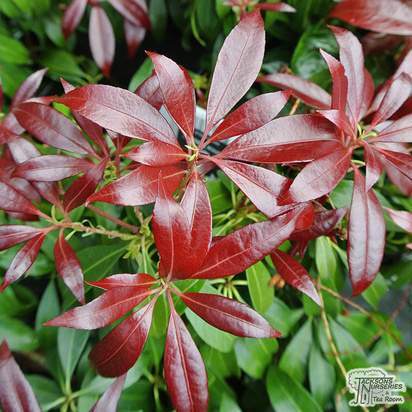 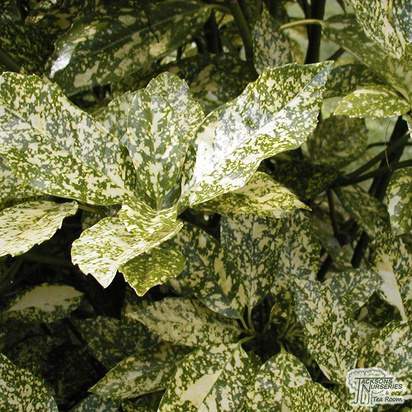 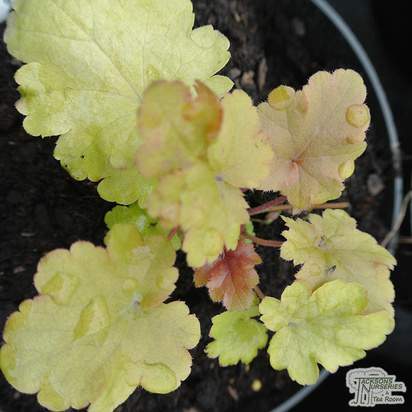 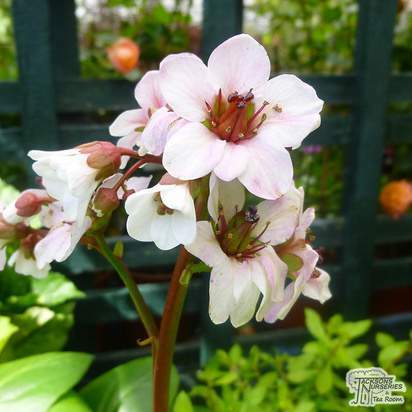 It produces its best colour in full sun but will also thrive in partial shade. 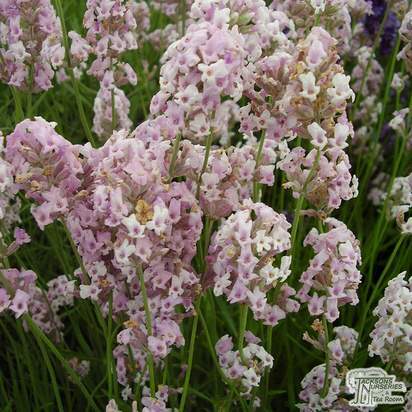 Once established, it will become reasonably drought tolerant.